William Bird “Bill” Mason, 76, of Marietta, Ohio, departed this life on Thursday, July 6, 2017 after more than a decade of fighting cancer. He was born in Flushing, NY on June 10, 1941 to the late William Blakeman Mason and Constance Henderson Mason. His middle name was selected to honor his mother’s long time polio patient, Bird Sweet of Poughkeepsie, NY. In late 1941, Bill and his parents moved to the foothills of the Catskill Mountains to begin a dairy farming operation at Titus Lake, Jefferson, NY. Bill graduated from Charlotte Valley Central School in 1958 and moved to Potsdam, NY to attend Clarkson College of Technology, now Clarkson University. He received a Bachelor of Science degree in Chemical Engineering from Clarkson, and married his wife of 56 years, Elaine Cady Mason of Potsdam, NY. In addition to his wife, he is survived by four children: Suzanne McDowell (Alan) of Manassas, VA; Sherry Sheppard (Greg) of Brookfield, CT; Lisa Miller (Wade) of Marietta; and W. Brenton Mason of the family home. Bill is also survived by five granddaughters: Meagan Chalmers (Dan) of Andover, MA; Erin Cesaro of Brooklyn, NY; Hannah and Abby Miller of Marietta; and Cady McDowell of Manassas, VA; and by one great-granddaughter, Elizabeth Chalmers, of Andover, MA. He is also survived by his brother Donald Mason (Ginger) of Grand Island, NY; sister Lesley Vaitekunas (Matt) of Coconut Creek, FL; in-laws Ron and Wanda Cady, of Beaufort, SC, and Edna Cady, of Madrid, NY; several nieces and nephews, many cousins in Canada, and very dear friends Gary and Sharon Frye of Fleming, OH. After Bill graduated from Clarkson in 1963, he became employed by Union Carbide Corporation, at their Sistersville silicones plant, which prompted the Mason family’s first move to Marietta, OH. While living in Marietta, Bill was elected to the Marietta City Council for two terms. He also received an MBA degree from Ohio University. In 1974, Bill was promoted to a position at Union Carbide’s Taft plant, so the Masons moved to Luling, LA for three years. In 1977, Bill was promoted to the Union Carbide Corporate Headquarters in NYC, whereupon the Masons relocated to Bethel, CT. Bill retired in 1996, after serving as the Controller for the largest division of Union Carbide, EO/G. The next year, Bill formed two businesses, Bethel Seafood, LLC, with his son; and W.B. 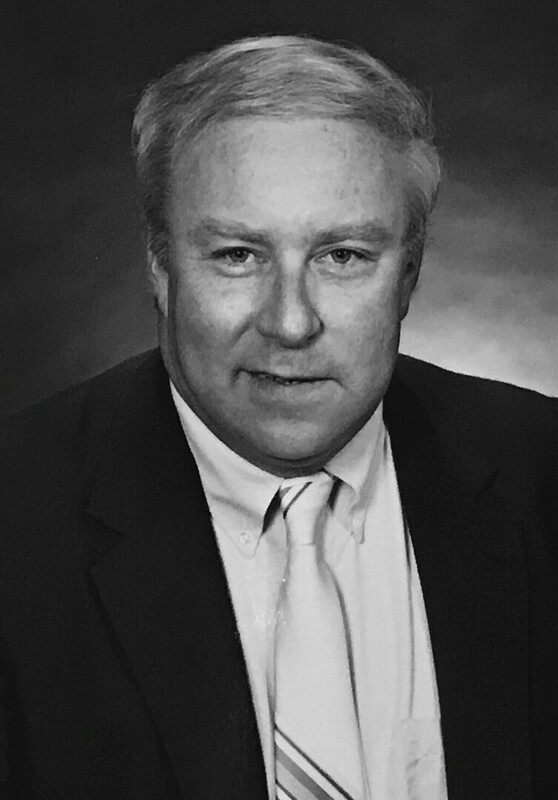 Mason Associates, LLC, a consulting firm that provided services to several companies, including Stanley Fastening Systems Division, East Greenwich, RI, where Bill served as Controller for one year. Bill and his wife Elaine returned to Marietta in 2002, where they enjoyed their retirement years. Bill was a volunteer at Harvest of Hope, and also at Habitat for Humanity, and served as a SCORE counselor for the Marietta branch of SCORE. He was also a member, Director, and Treasurer of the Marietta Country Club, where he enjoyed many rounds of golf, and even celebrated his first hole in one. The Masons were members of the First Baptist Church, where he taught Sunday school, sang in the choir, served as a deacon, and played the trumpet with the Baptist Brass. The Masons are currently members of the First Presbyterian Church, where Bill sang in the choir. Visitation hours will be held on Sunday, July 9 from 2-4 and 6-8 pm at the Marietta Chapel of Cawley & Peoples Funeral Home, 408 Front Street in Marietta. The funeral service will be conducted by Reverend David Smith at 10:30 am Monday, July 10, 2017 at the First Presbyterian Church, 501 Fourth Street, Marietta, followed by interment at Oak Grove Cemetery, Eighth and Washington Streets, in Marietta. Contributions may be sent to Marietta Home Health and Hospice, 450 Pike Street, Suite 11, Marietta, OH 45750; or The First Presbyterian Church, 501 Fourth Street, Marietta, OH 45750; or The Strecker Cancer Center at Marietta Memorial Hospital, 405 Matthew Street, Marietta, OH 45750. To send flowers to the family of William Bird "Bill" Mason, please visit our Heartfelt Sympathies Store.